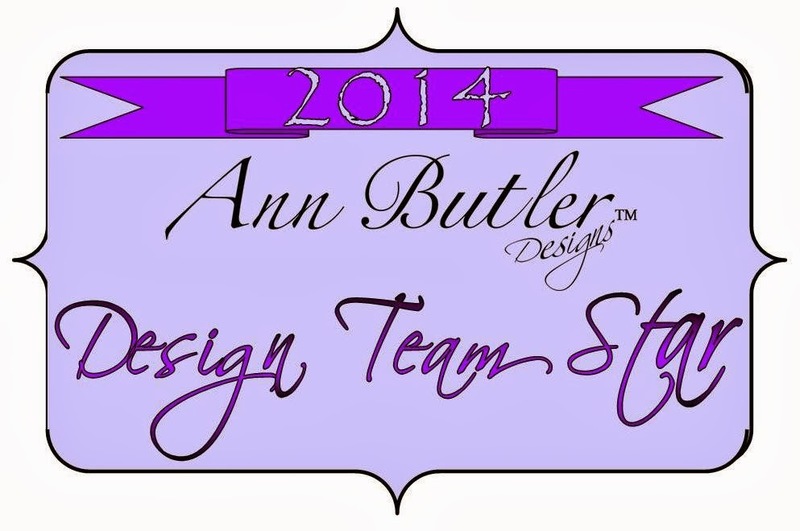 Stampin' Queen Creations: Designer Craft Connection- Thank you Gifts! Once again it’s the first Monday of the month and that means it’s time for another fun & fabulous blog hop with the professional craft designers from DesignerCraft Connection. This month the theme for our hop is thank you gifts and with Thanksgiving right around the corner, I think it's very appropriate. My project for today is a thank you card that is also a gift card holder. I have never been what I call a great gift giver. My husband is the best gift giver in the world! He always knows what to buy. For me it's a little harder, so I love to give gift cards or money. I know that it seems impersonal but I always figure that then the person can buy what they really want. So, anytime I can turn a card into a gift card, I just love that! For more great projects, be sure to click on the Designer Craft Connection blinkie that is on the right side of my blog. The blinkie will take you to all of the fabulous designers that are participating in this blog hop. 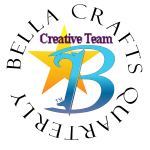 I also want to tell you about the new special Thanksgiving edition that is now available as a FREE download from Bella Crafts Quarterly. Inside this special edition you'll find a FREE downloadable Thanksgiving place setting project and some Thanksgiving memories from the Bella Crafts Creative Team. We'll also give you a sneak peek into our next issue, Winter Journey, that is due out December 1st. You won't want to miss either issue, so head on over to our website at www.bellacraftsquarterly.com and get your FREE issues now! PS~ The 3rd part of my 3 part series on Bracelets & Boxes will be posted on this Wednesday, November 7th. Check back with me on Wednesday! I love the colors and the coodination of the varieties of crowns! So pretty! Wonderful gift idea!